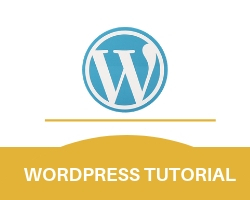 In wordpress, tools are used to take a export(take a backup of your website) or import(add any backup to the profile) of your website. step 1.Go to tools and click on export. step 2.Export page will open. it will ask for the options what you want to export(all content,pages or posts). choose the option as per your requirement and click on download export file. It will download all your selected post, page in a xml file. 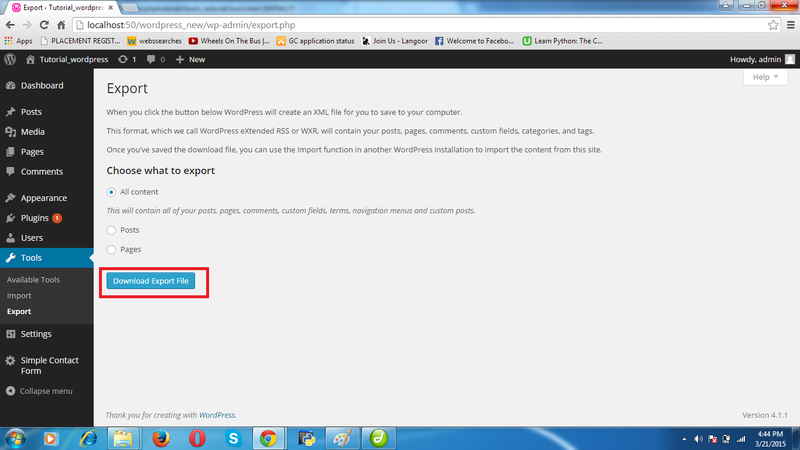 whenever you want to use your page,post on another site or same site simply import your downloaded file. step 1.Go to tools and click on import. 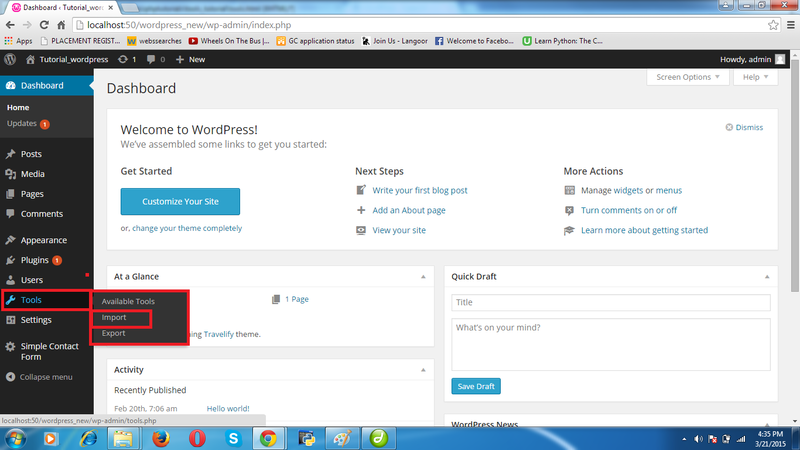 step 2.it will show some options, click on wordpress. step 3.Now click on choose file and select the file you want to be imported from your system and click on uplaod file and import.